I'm pleased that Jet Trails #11 has been accepted for the Quilts=Art=Quilts exhibit at the Schweinfurth Art Museum in Auburn, NY. 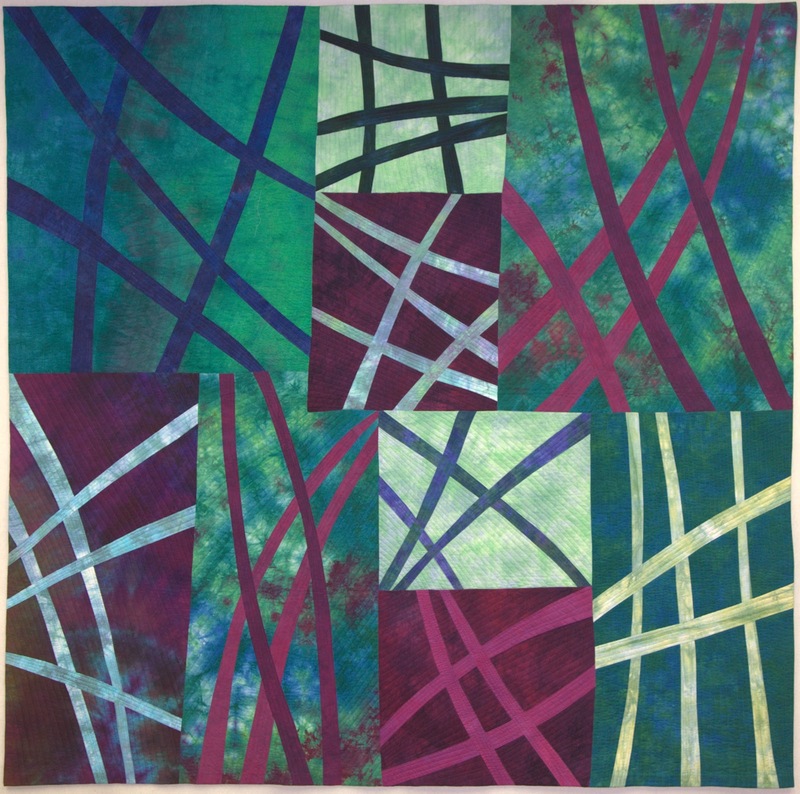 This year, 77 quilts by 61 artists were chosen from 331 submissions by 190 quilters from around the world including the Australian, Canada,Germany, Israel, Japan, United Kingdom, and the United States. 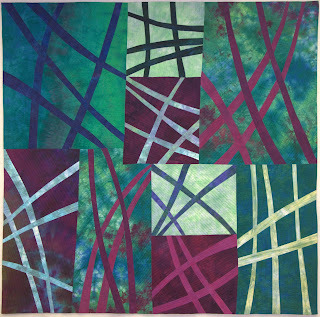 The exhibition will also include quilts by jurors Terry Jarrard-Dimond, Jan Myers Newbury, and Leslie Joan Riley. The opening reception is Saturday, October 27, from 5 to 7 pm, and the exhibit runs through the end of the year.